Alarmed by the stories he heard from young athletes in his classes, sports scholar Rick Eckstein set out to investigate youth sports—why young people are playing them, how they have changed over time, and their impact on kids and families. Through three years of extensive research, including surveys, interviews, and more, Eckstein discovered that college athletics are having an alarming impact on youth sports, particularly for girls. 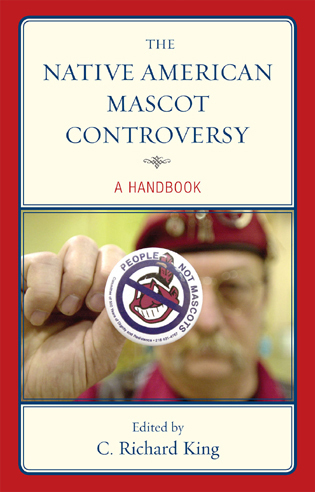 Rick Eckstein is professor of sociology at Villanova University and the author of Public Dollars, Private Stadiums and Nuclear Power and Social Power. 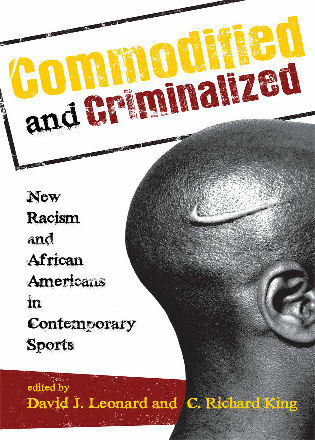 His research on sports is cited widely in media such as the New York Times, Christian Science Monitor, Philadelphia Inquirer, and many others. He has received awards for both his teaching and his writing. He was a volunteer youth sports coach for over fifteen years. 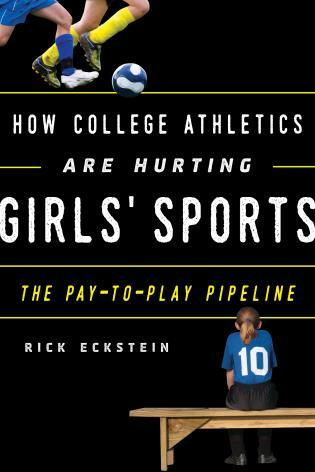 Combining sport business and sociology, Eckstein explores what he calls the ‘pay-to-play pipeline’ from girls’ youth sports to women’s intercollegiate athletics. 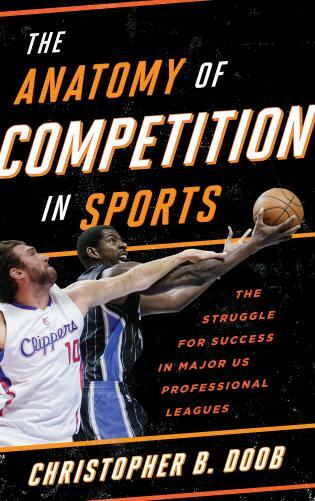 Organized thematically, he employs a ‘‘mixed-methods’ approach’ with quantitative primary and secondary sources, interviews with individuals involved with youth and college sports, and ethnographic observations. 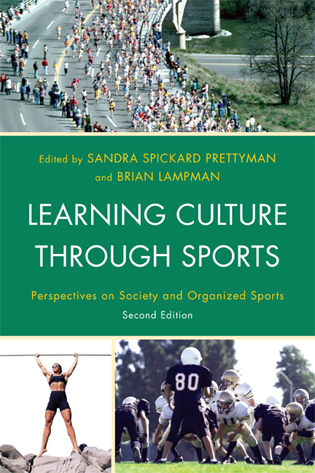 Eckstein focuses on five US female sports (soccer, field hockey, figure skating, ice hockey, and ultimate Frisbee), their pipelines, and intercollegiate varsity footprints. Eckstein’s primary argument is that the pipeline is based on the embellished promise of a college scholarship or admissions advantage and includes increased commercialism, consumption, and commodification of girls’ youth sports. The author critiques several aspects of the supply and demand of the youth sports industry, evaluates marketing strategies, and explores the ‘masculinization’ of female sports. Although implicating several groups, Eckstein reserves most of the blame (repeatedly so) for institutions of higher education and offers several suggestions for higher education to eliminate the pipeline. This is an academically grounded yet accessible work that both scholars and parents will benefit from reading. How College Athletics are Hurting Girls’ Sports is a timely and important challenge to the popularly accepted wisdom that sports always benefit girls' development. Rick Eckstein shows how the single-minded pursuit of the "next level" in the commercialized youth-to-college sports pipeline often does harm that outlasts girls’ time on the field. 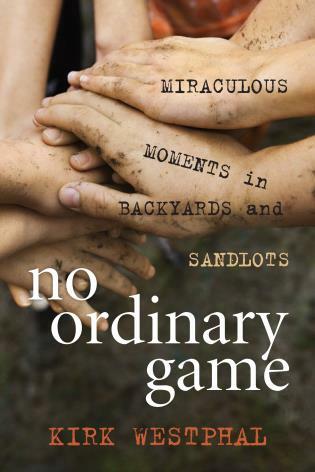 This book is a must-read for players of all ages, parents whose daughters play sports, and college sports coaches and administrators. With the tenacity of an investigative journalist, Rick Eckstein uses the methods of sociology to collect data on the sport experiences of girls and young women in the United States. 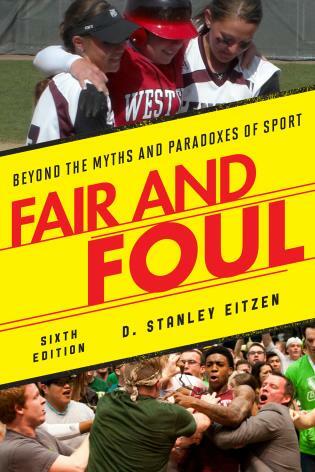 His analysis and insights make this a must-read for parents of daughters, athletic directors, school principals, university presidents, and coaches of youth, high school, and college sports. They provide a basis for making informed personal and policy decisions that will improve the health, happiness, and well-being of girls who choose to play organized sports. 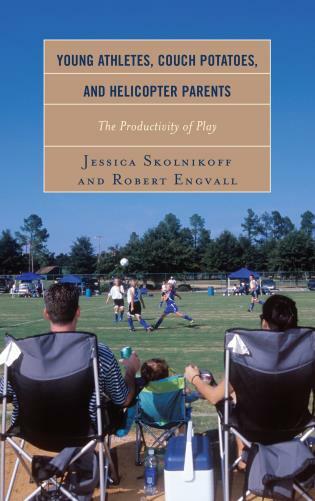 Having coached on a prominent stage in both youth and collegiate soccer, I can clearly understand the concerns that are portrayed in Eckstein’s book. I only wish I had this as a reference before I retired from the college ranks. I might have been more sensitive to each player’s needs and trepidations. Eckstein takes a broad look at a contentious topic—how our love for playing a game becomes deeply embedded in structural quagmires well beyond our individual passions. Sociologically grounded, his ethnographic approach, data driven analysis, and provocative queries force us to ask questions that the increasingly commodified complex of higher education often prefers to side-step. How College Athletics Are Hurting Girls' Sports offers both depth and mainstream normalcy, but Eckstein’s fundamental plea is at the base of a long history of girls and women in sport—validate the experiences of the female athlete, yet beware, exploitation isn’t far from the next level. 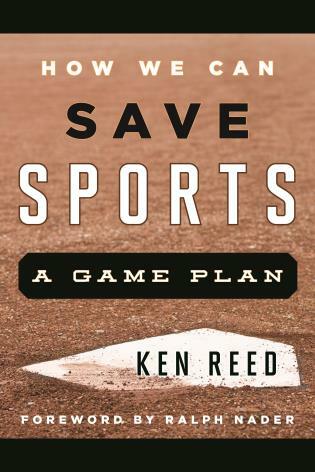 Every youth sports organization should hand out this important book. Rick Eckstein identifies and goes deep into important issues, with parents thinking college scholarships are some holy grail, while the fun gets sucked right out of the game at a young age. He shows that the dollars don't even add up, with youth sports usually costing more than most scholarships provide. How College Athletics Are Hurting Girls' Sports looks closely at college sports and how they shape the athletic—and personal—landscape for girls and young women. 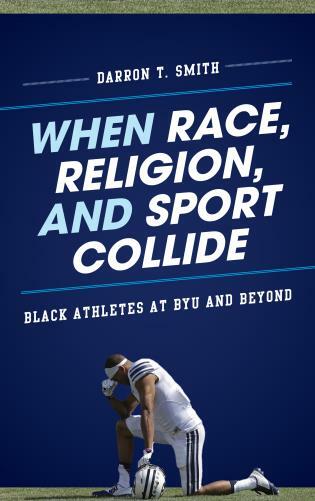 Filled with powerful interview excerpts from women athletes of all ages, as well as coaches, league officials, and others, the book chronicles how college and youth sports have become more commercialized, to the detriment of participants. 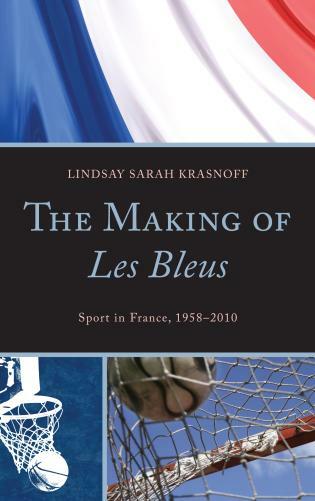 The book looks at a range of sports, with case studies including soccer, field hockey, ice hockey, figure skating, and Ultimate Frisbee. 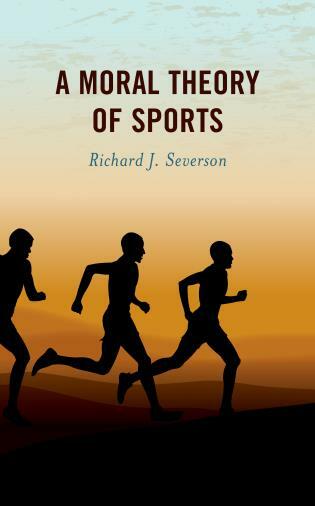 The author celebrates sports’ potential to have a positive impact on a girl’s life, but he recommends changes in how college and youth athletics are structured to improve the experience of young athletes and to give them their childhood back.